We currently have 6 Zefiro 675 motorhomes. 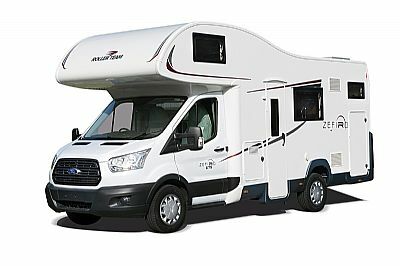 From April 2019 we will also have 4 Zefiro 690 motorhomes. These motorhomes are large enough to be comfortable and yet small enough to negotiate the single track roads in the Scottish Highlands with ease, and can be driven by anyone with a standard driving license. Our motorhomes are supplied with bedding, towels and standard crockery.